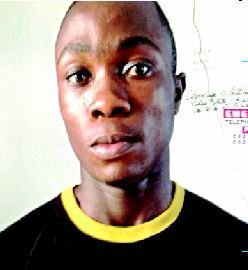 A 22-year-old man,Ndifreke Joseph Clement has surrendered himself to the police after murdering his 23-year-old cousin, Ubong Edet,six months after the crime. Clement, a native of Akon Itam, Itu Local Government Area, Akwa Ibom State, said he slashed his cousin’s throat after beating him to coma because Edet slept with his girlfriend in August 2015. “I cannot remember the exact date now, but it occurred in a night in August 2015 in the one room apartment we shared. On that day, I returned from work to meet the door locked.